Whenever a new technology is introduced, whether on the battlefield or at home, there is always a brief period when inventors, unfamiliar with the new concepts, begin experimenting with designs and plans, trying to push innovation to the limit. While these experiments occasionally produce useful results, the great majority end up on the scrap heap of history. With the gaming marketplace dominated by a glut of World War II-themed shooters, it is always refreshing to see titles experiment with depictions of obscure or allohistorical conflicts. 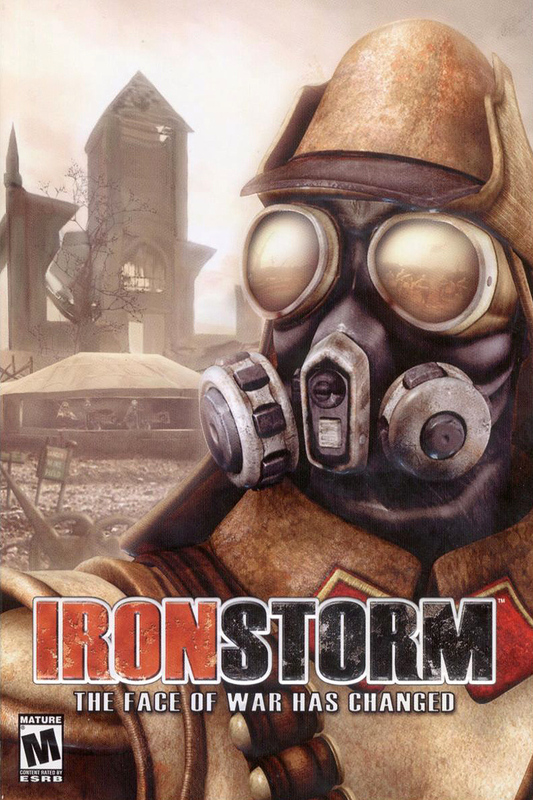 While Iron Storm, created by defunct French developer 4x Studio and released in 2002, takes the First World War as its starting point, it borrows and combines elements from the long history of twentieth-century warfare to create a darkly surreal experience that should surely appeal to particularly the dieselpunk enthusiast. Rather appropriately, Iron Storm is set in an odd little history that would warm the heart of a 1920s pulp novelist. Besides tulips and cannabis, the Netherlands now has a more colorful, and perhaps even more addictive, export product: the video game Killzone, developed by the Amsterdam-based Guerilla Games. 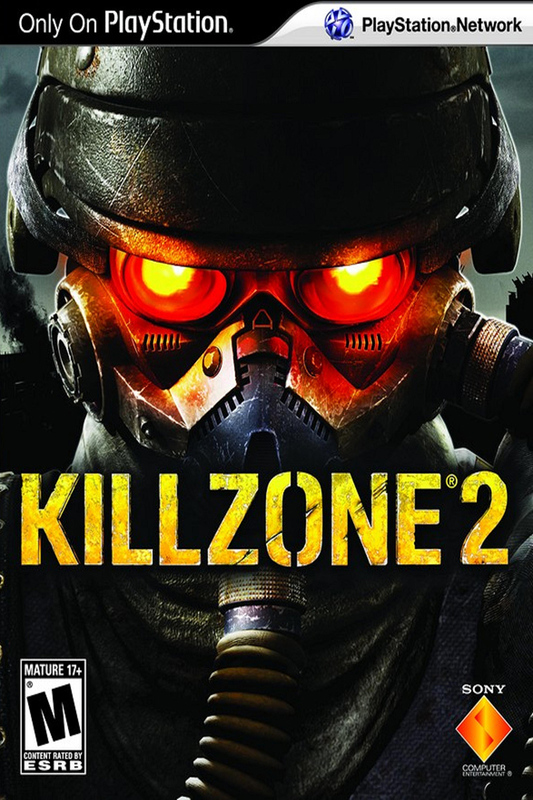 The first Killzone shooter was released back in November 2004 and, in spite of average reviews, sold more than two million copies worldwide. In just a few days, on February 27, the third game in the franchise will go on sale and already over one million have been preordered in Europe alone. 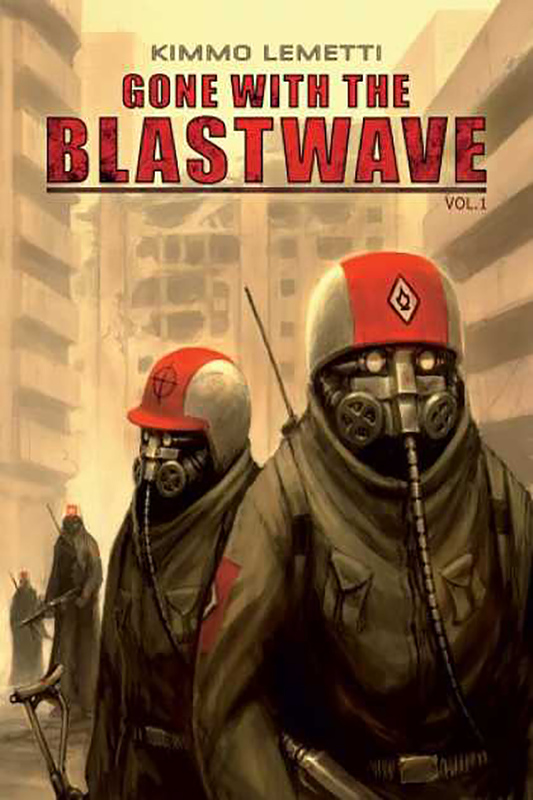 Gone with the Blastwave is a post-apocalyptic comic by Kimmo Lemetti from Finland. He occasionally — though unfortunately not often — uploads a new installment, but there are plenty of old stories on his website to keep you amused for a while. Although the quality and humor of Gone with the Blastwave is not in doubt, we wonder whether to call it dieselpunk. On July 28, 1938, at the Cammell Laird shipyard in Birkenhead, England, the flagship of the new Cunard White Star Line was launched. In honor of the proud and record-breaking vessel that served Cunard between 1906 and 1934, this ship was christened Mauretania and — like her predecessor — destined to become a favorite among transatlantic travelers because of her speed and luxury.